Investigators quoted by German media say there is evidence that, despite being stabbed, Mr Urban wrestled him for the steering wheel. One official quoted by Bild newspaper said it appeared from the post-mortem examination that the driver had survived up to the attack and was shot dead when the truck came to a halt. No gun has been recovered. Ariel Zurawski, the owner of the Polish transport company, said he had been asked to identify Mr Urban from photographs. 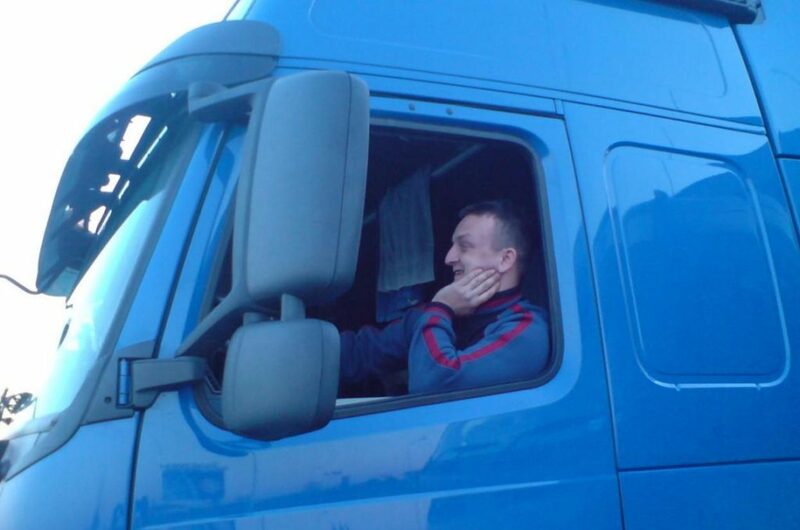 Company manager Lukasz Wasik described Mr Urban as a “good, quiet and honest person” and said he believed he would have defended the lorry “to the end”.